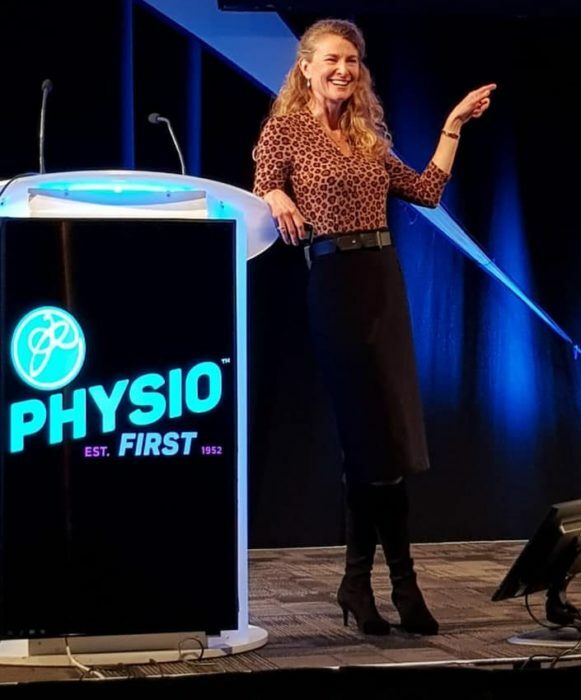 I thoroughly enjoyed presenting at Physiofirst Conference 2019 this weekend. The topic of the conference was “ Hands on, hands off: what’s the evidence?” a hot subject that is causing widespread confusion and concern. I really enjoyed getting down to it as a clinician, talking to clinicians, and as this audience is experienced, informed and highly motivated by patient care, they were a joy to present to. In my talk, “The Future In Your Hands: Clinical Reasoning, Common Sense and Confidence” I proposed that by drawing the base metal of our treatments from the catalogue of available evidence, forging it in clinical reasoning, and above all, tempering it in humanity, practitioners can meet the individual and unique needs of each patient with respect and skill. – Embrace the breadth of what “hands-on” might represent in a clinical setting. – Consider the what, why and when of mobilisation through clinical examples. – Appreciate the need for both critical evaluation and broader consideration when considering the evidence base. – Accept the challenge to individualise clinical decision making in the treatment room with confidence.